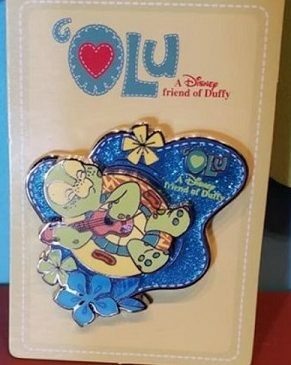 Duffy’s newest friend, Olu, is making his way to Aulani – A Disney Resort in Hawaii! Olu is a playful turtle who loves music! 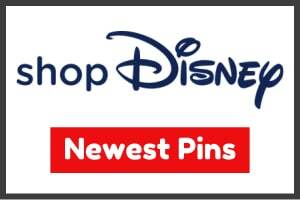 Here is a look at the very first Olu Disney pin! 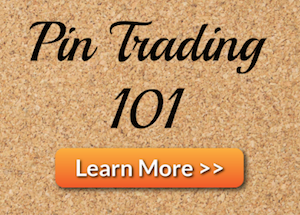 This pin-on-pin design features our new friend Olu relaxing on a water raft. 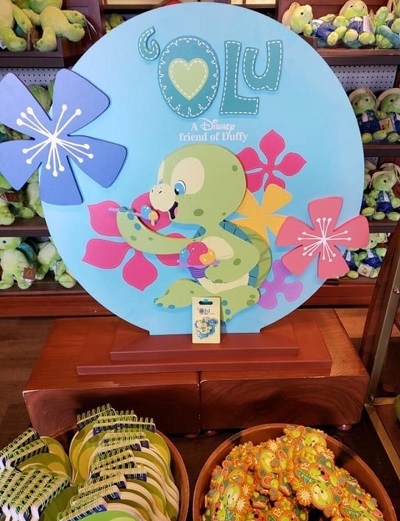 Olu officially arrives at Aulani – A Disney Spa & Resort on July 27, 2018. What do you think of Duffy’s new friend? We are excited to see more of Olu real soon! 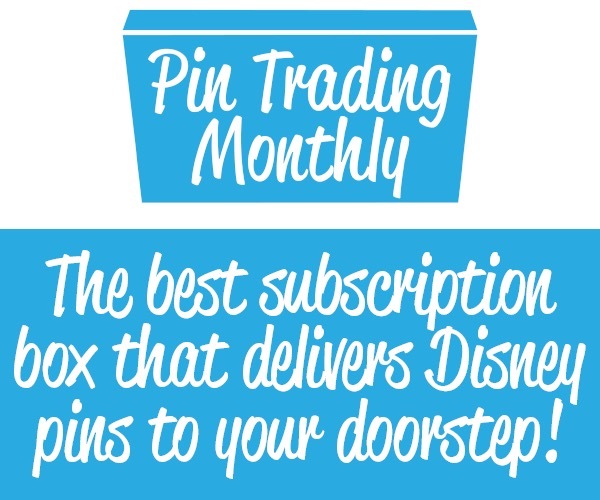 View our Pin Categories pages to see the latest pin releases from around the world.